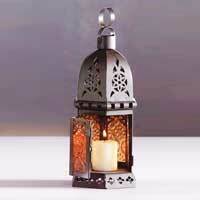 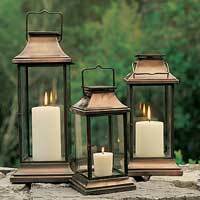 Our company is engaged in providing a wide variety of Candle Lanterns to the customers. 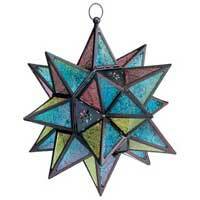 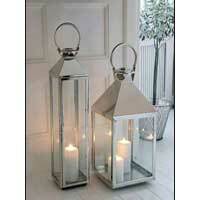 We offered these Lanterns in beautiful designs and extraordinary look. 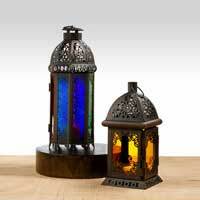 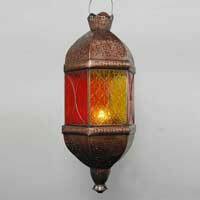 Our range of products includes Iron Candle Lanterns, Metal Lanterns, Recycled Lanterns, Iron Lanterns, Candle Lanterns, Metal Candle Lanterns, Table Candle Lanterns, and Morroccan Lanterns.